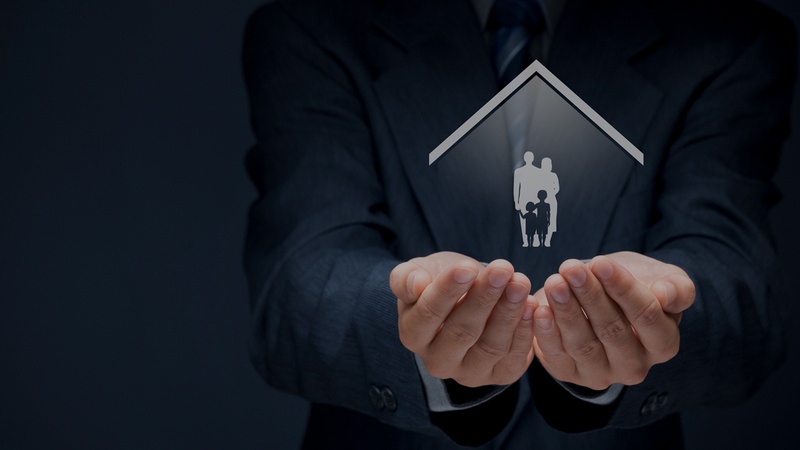 There are various ways in which a family can protect itself, and because of the large range of products available there is usually an appropriate policy for most circumstances, and most budgets. We can help with many different ways to protect your family and your standard of living when you need it most. Click on the different protection options on the main menu to learn more about these. Dunholme Financial Management Ltd is registered in England and Wales no. 8662557. Registered office, 18 High Street South, Langley Moor, Durham, DH7 8JN.